Bowls can be played all-year round. 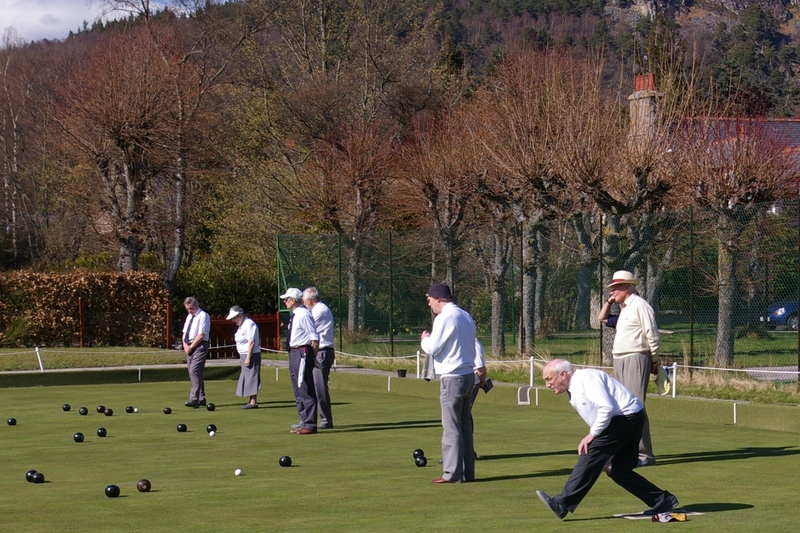 In summer bowls is generally played outdoors on a flat green (lawn bowls) or sloping green (crown green bowls) but in winter it is played indoors. Indoor bowling has two main forms – long-mat and short-mat. 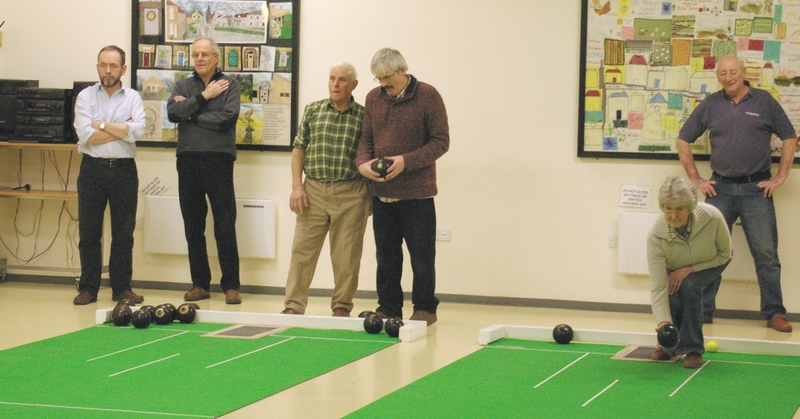 Long-mat bowls (or indoor bowls) requires special facilities such as those provided at Ryedale Indoor Bowls Club, located in Norton on Derwent, Malton. During the winter of 2018/9 the BSA (Swinton) club have been playing at Ryedale Indoor Bowls Club.